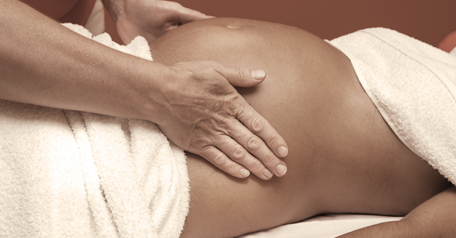 Pre natal massage is a wonderful way of preparing a woman for childbirth helping her to feel comfortable with her changing body. 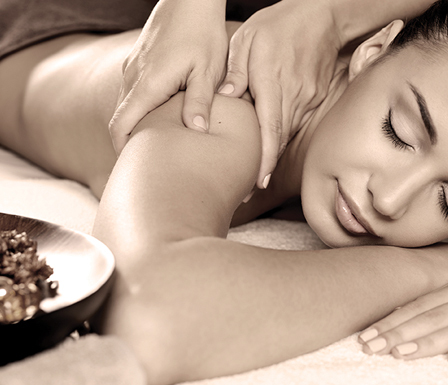 It will not only combat tension and fatigue in pregnancy, but will also soothe and reassure a woman in labour. 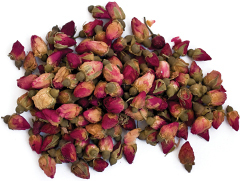 It releases stress on weight-bearing joints (ankles, neck, lower back and pelvis). Emotional support through nurturing touch to the expectant mother. Helps relaxation and soothes insomnia. Yoga and its emphasis on unity and balance, suggests harmony between body and mind and supports pregnant women in the physical and emotional adjustments that occur during pregnancy, childbirth and in their roles as young mothers. 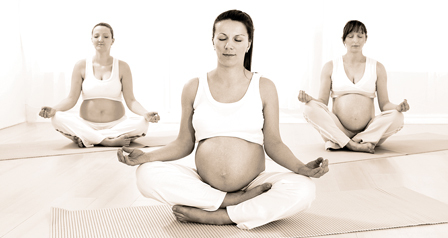 The prenatal yoga classes involve stretching, as well as emotional support and a community of future mothers. You will take care of yourself, enrich your experience of pregnancy and develop means of intimate communication with your baby.